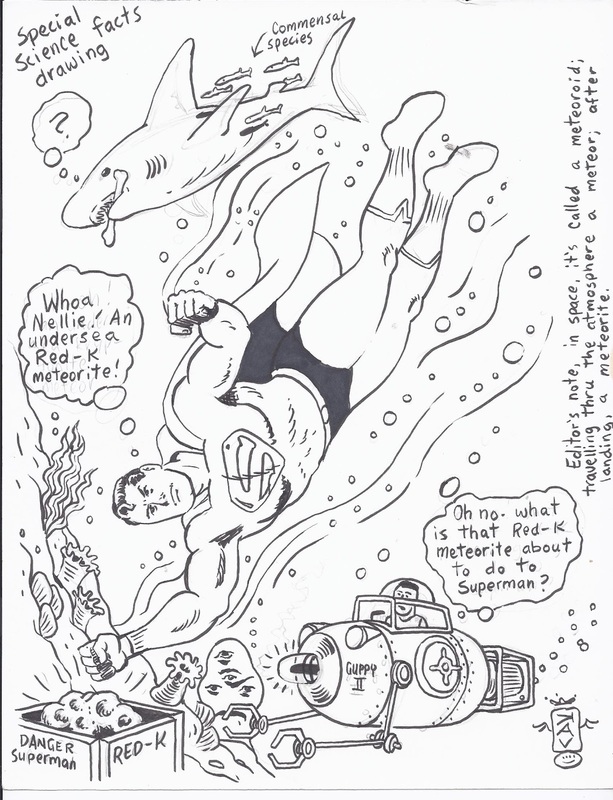 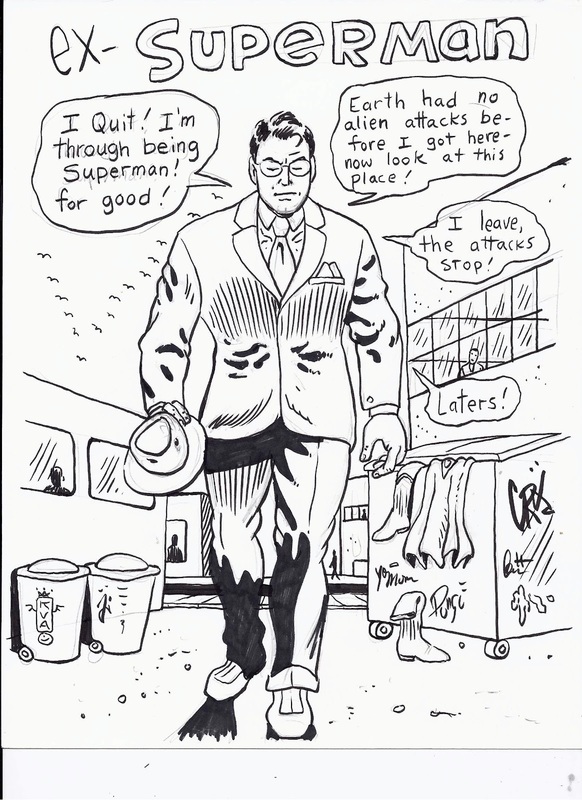 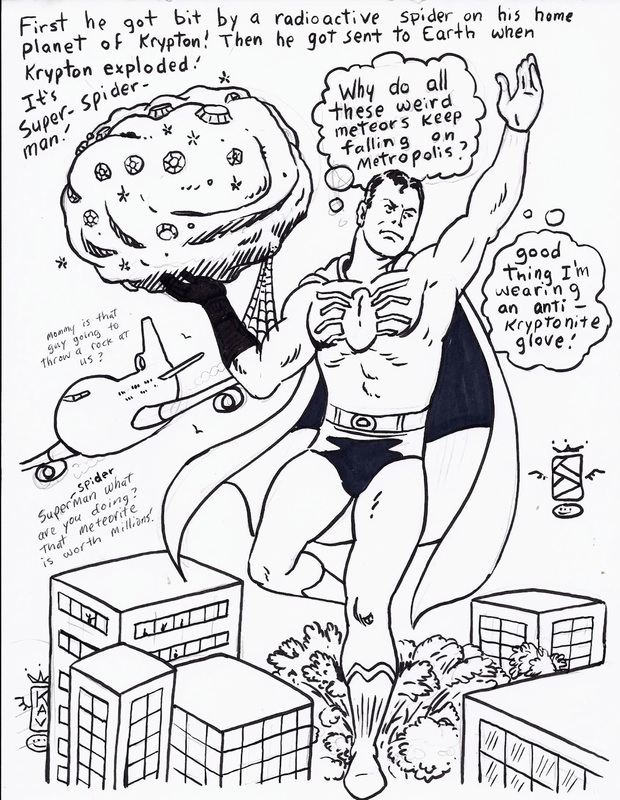 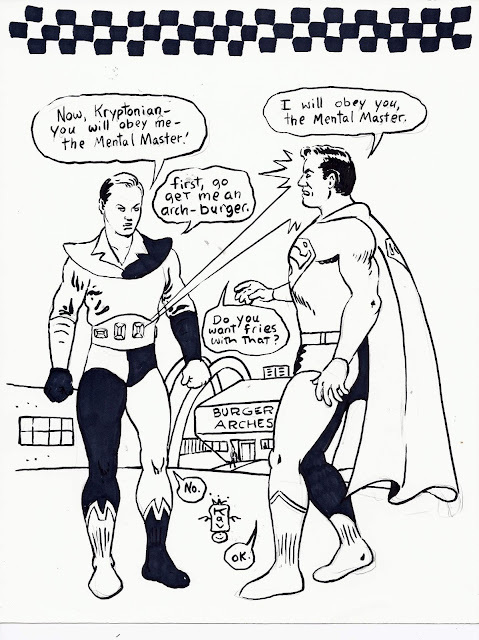 Champion City Comics writer and artist, A. Kaviraj, has produced countless pieces of artwork and he recently sent me some of his Silver Age parodies. Kav's humor and alternative/indie style of work is something I have enjoyed over the past three years. I hope you enjoy these parodies as well!